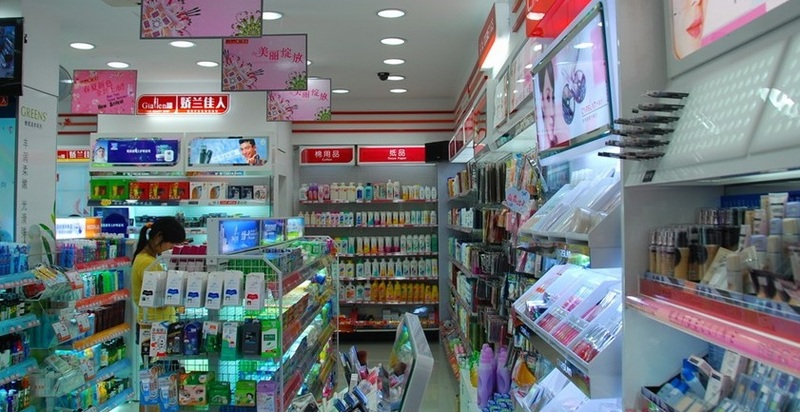 In such a big market like the cosmetics industry in China, distributors mainly work on reputation just as the Chinese do. If you want to get the interest from one of your distributors, you should first work on your image and raise your brand’s notoriety. Chinese distributors are only thinking about profit, if your products do not meet the requirements they have set up to achieve this, they will forget your brand and your products. With the size of the cosmetics market in China, there is harsh competition and distributors know they have the power and choice. Chinese distributors are only results driven and unfortunately, they won’t invest in the brand of their supplier if they are not confident that there will be a quick return on investment. No hard feelings though, like the saying says “business is business” and particularly in China. No matter which products are available to distributors, they will only pick those which will achieve results in a short space of time. In China, there is a problem with trust issues due to the many different scandals from so many industries. But can we blame them? From fake milk powder for babies to selling raccoon meat (even in a very notorious chain supermarket) Chinese consumers are afraid to be ripped off and they prefer to turn towards big and established brands. Developing your brand image and reassuring consumers about the quality of your cosmetics is one of the keys to success in this market. Make sure that the packaging is attractive and in line with local tastes. Give your brand the best chance for success and gain credibility by enhancing your image. Are you a cosmetic brand and totally unknown in China? Well, do not expect your distributors to be loyal to you even if they seem to be interested in your company. There is so much competition in this growing market, Chinese women have better salary wages and are now eager to invest in cosmetics! Foreign and local companies have not missed these opportunities and apparently nor have you. The cosmetics industry in China is fast moving; one product that is hyped today may not be tomorrow. Chinese distributors are only here to distribute products, nothing else. They will not try to take any initiative or give you any feedback to you in order for you to evolve and develop a bigger market share. If your brand is in a bad position or is facing bad sales, they could just stop doing business by thinking that you are the only cause of the problem. They are actually looking for an easy business which does not require anything else than for them to distribute. In the Chinese way of doing business, one can company only do a specific task; they will not promote your brand if they are not asked to. Try to do as much groundwork as possible and plan these aspects of your strategy, especially in a very difficult market like cosmetics in China. 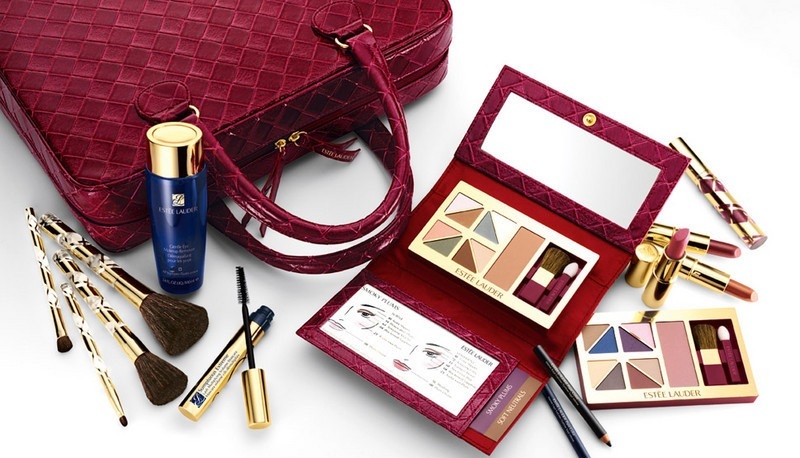 In the emerging economy of China, we observe a net growth of new upper and middle-class people that are eager to have access to high-end products like cosmetics. Consumers with a higher disposable income desire for those new products to be from overseas. In this huge market, as long as you have the right tools and the will to sell your products in China, there is a chance. Do not forget that those distributors will only work with you if your product is worth the risk and can make them money in a short amount of time. Those distributors will not be able to help your brand to expand, make sure that you are well armed if you want to start trading, consider them as a service supplier, not as a partner. 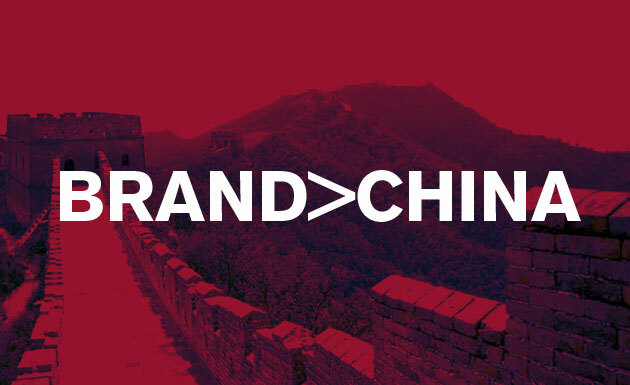 Raise your brand awareness before making any attempt to do business; try to work with a professional marketing team who will be there to assist you all through your trade process in China. You have the problems, we certainly have the solutions. Should you have any request do not hesitate to contact us. Do you know if china cosmetics manufacturers supplier , can also Distribute products in China ? I understand branding is important, can it work without nothing ? just innovative Skin care Products ? Cosmetics manufacturers Manufactures VS cosmetics Distributors that Distribute. It is 2 different jo. Sometimes Manufacturers have the networks and skills to Sell. Case by Case, like everywhere in the world. Usually a Brand without Branding is just Products, the value for consumers is super low. It is difficult to be Just innovative in China, because in 2days, you can be copied…. and resell within 2 days. 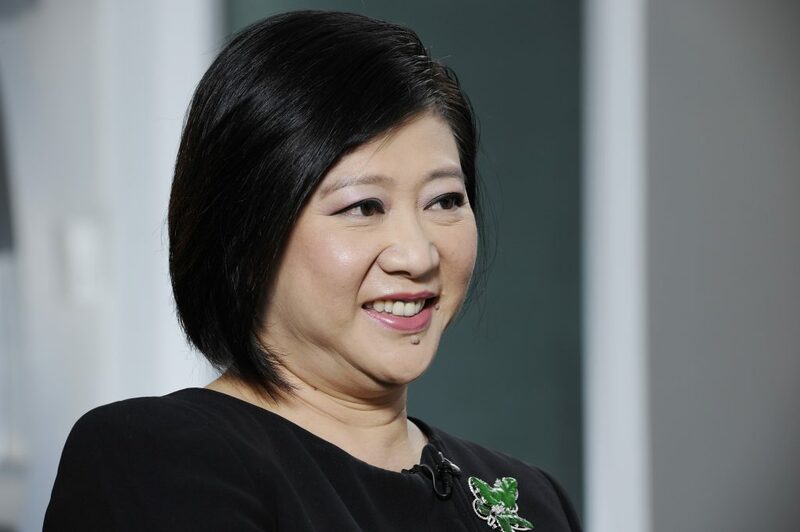 in Cosmetics, every brands say they are innovativen after, Just prove it and the Brand is the Quality Label that usually every Firms need to get the trust of Chinese Clients. I am search a Distributor for my niche cosmeutical Brand , I just contact you and hope to receive an offer from you. Yes sure. Please, read the article before, Branding is necessary to find a good distributor in China. We are a Makeup Distributor , a Chinese Distributor company, from Jahwa group and we wanted to represent for the Chinese market Western makeup Brands. Bio2You is a skin care and food supplements manufacturing company located in Latvia, Northern Europe. Our main objective is to create natural, high quality and modern sea buckthorn based skincare formulations that are loved by customers and have gained recognition across Europe, the Middle East and Asia. Our products are available for export and private label.